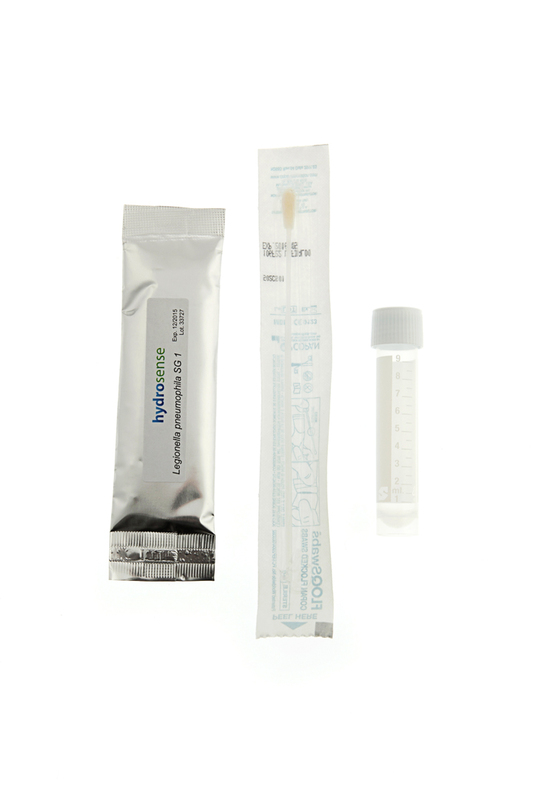 The Swab Test Kit is intended for sampling surface biofilms. 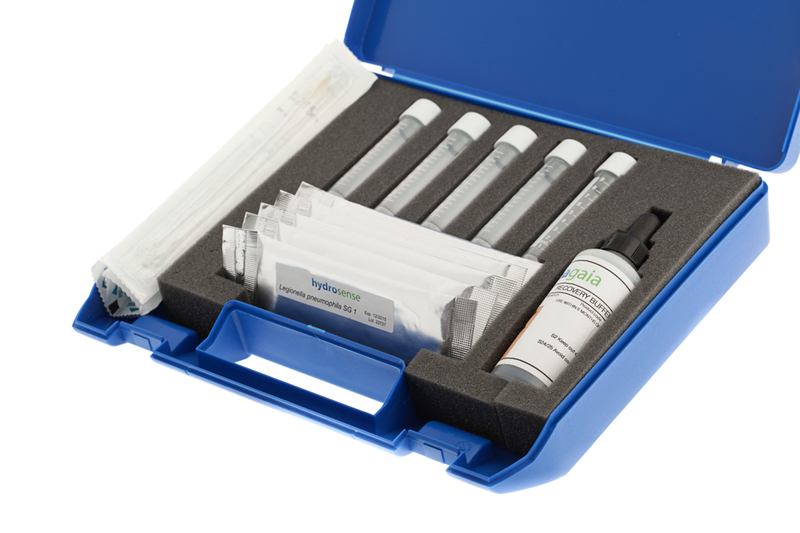 Instead of testing a water source you simply swab the area to obtain the biofilm sample. Legionella grows in biofilms, therefore testing the surface of shower heads, air conditioning units, water tanks, taps, spa pools etc. 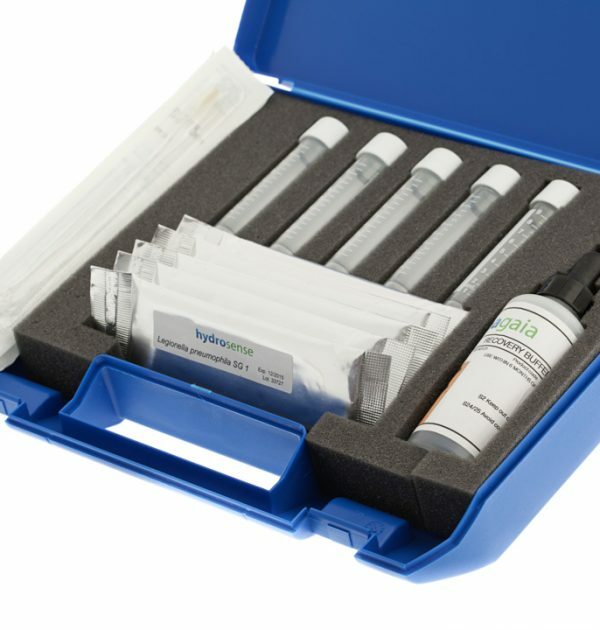 while paying particular attention to any biofilm deposits, gives a very accurate picture of the condition of your water system. 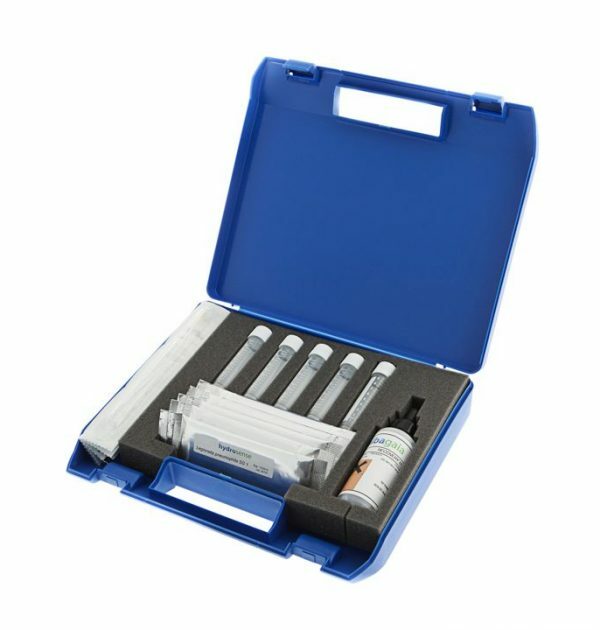 This kit is also very useful for locating the source of infection, which often will be within biofilms. 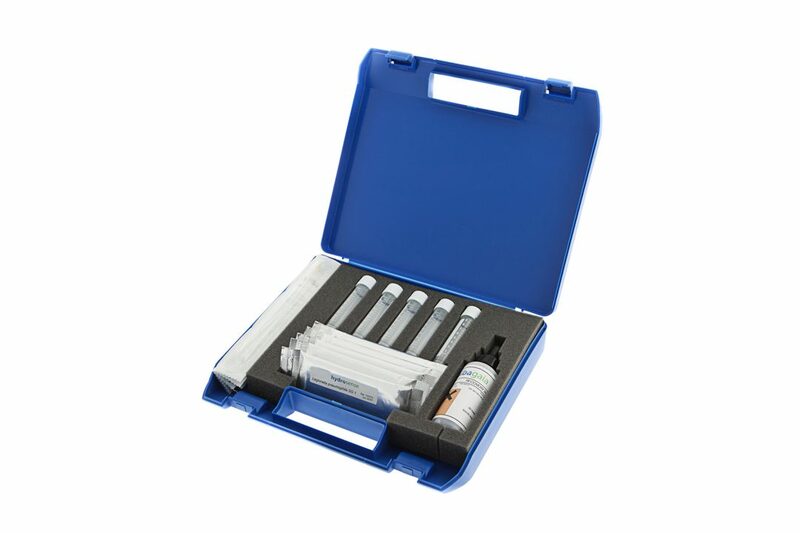 The sensitivity of the kit is 200 CFU/swabbed area. 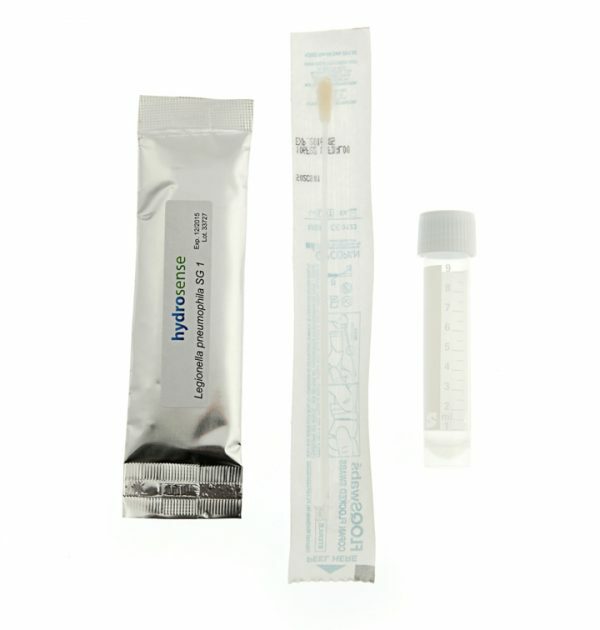 The Swab Test Kit can be purchased in sets of 5 or 1. - Air conditioning units, misters, sprinklers, humidifiers, spa pools and others. The test is simple to use, no interpretation is required. No need to measure or dilute solutions. The smartphone App reader provides an independent record of results.